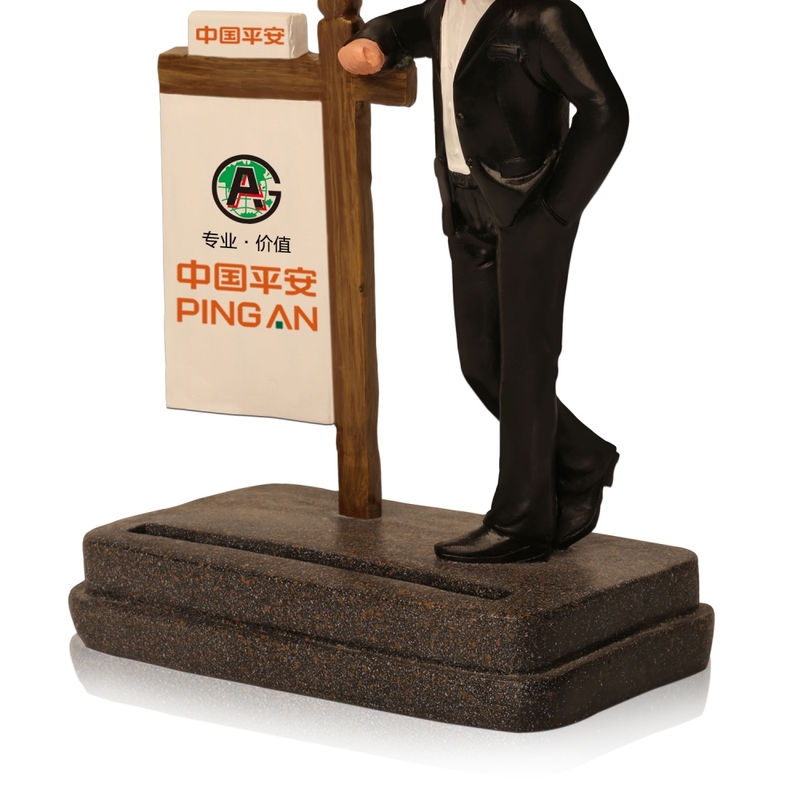 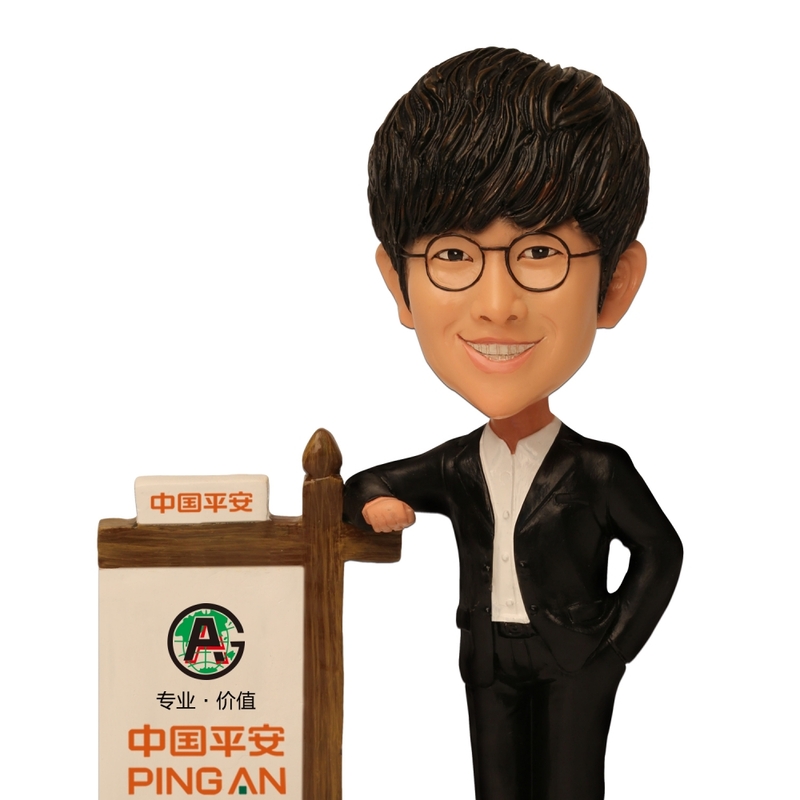 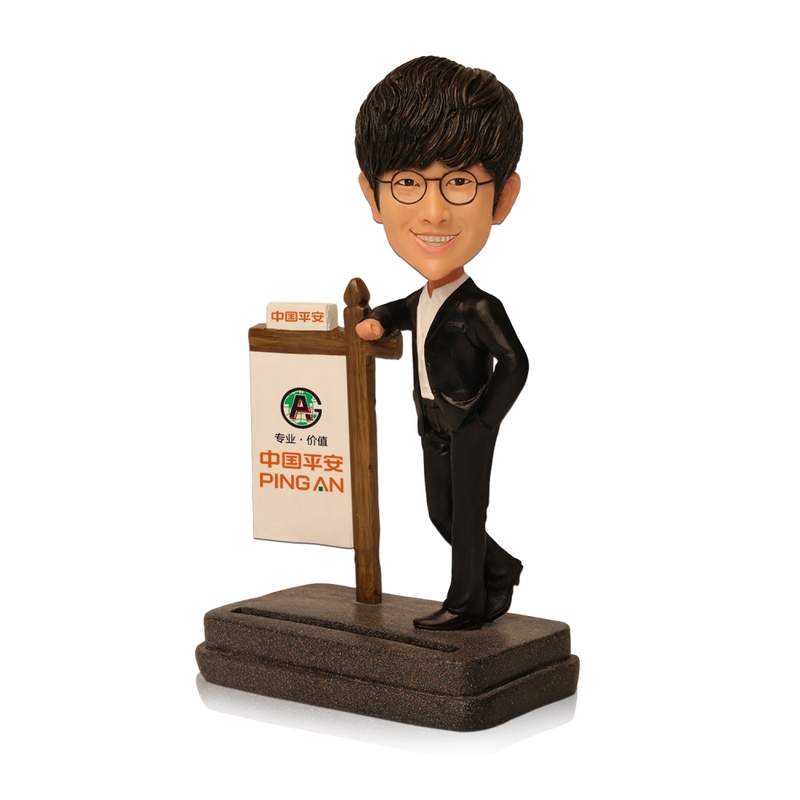 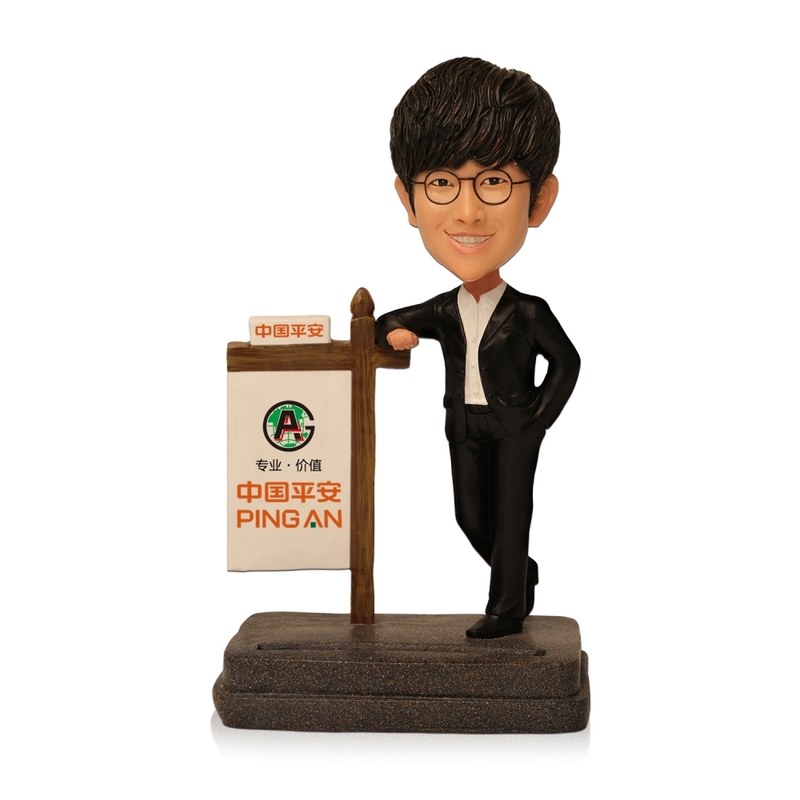 This bobblehead show us a businessman lean on a board. 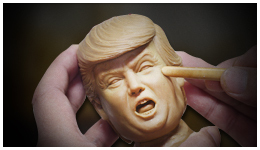 He is confident. 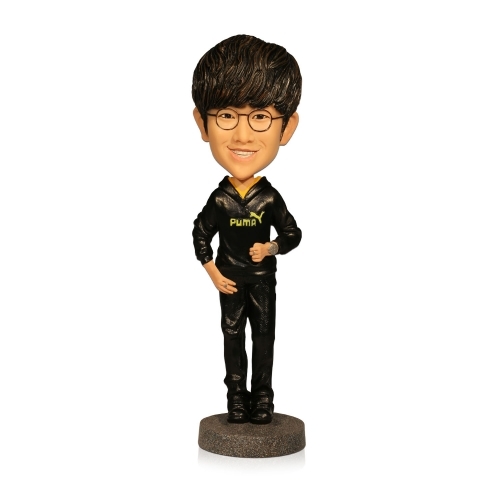 Every victory should be acknowledged. 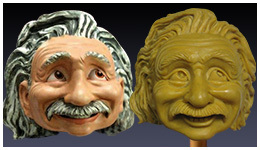 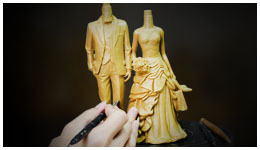 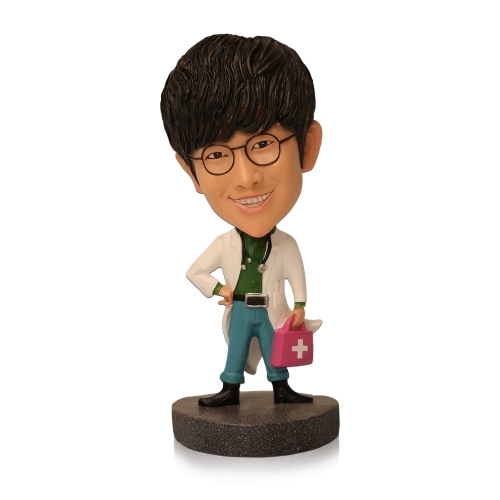 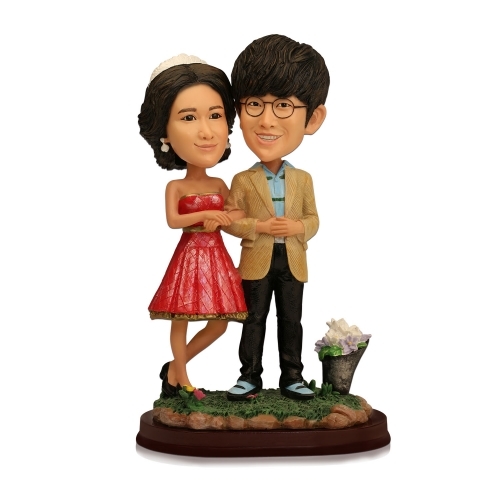 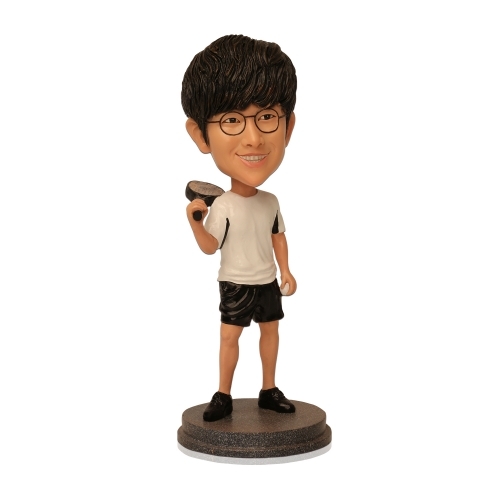 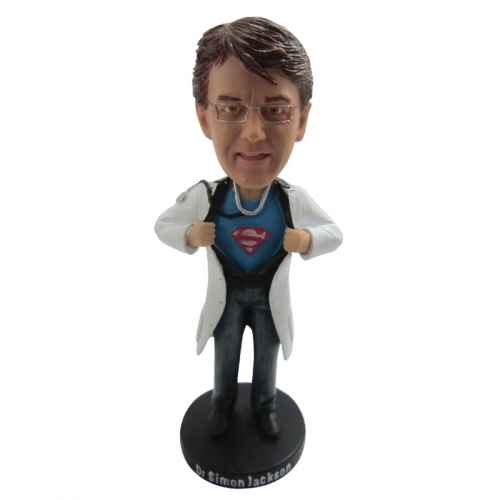 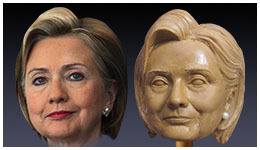 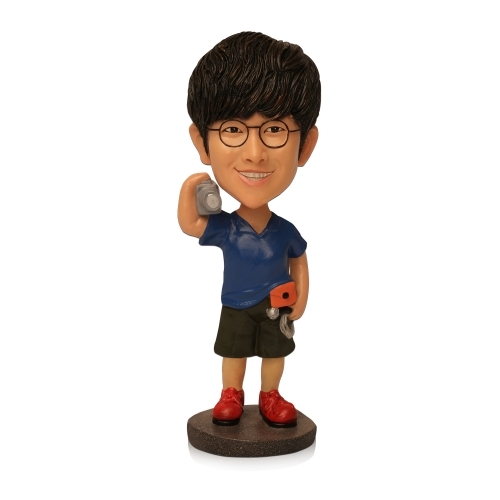 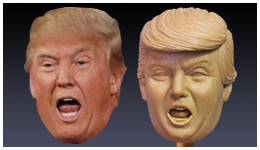 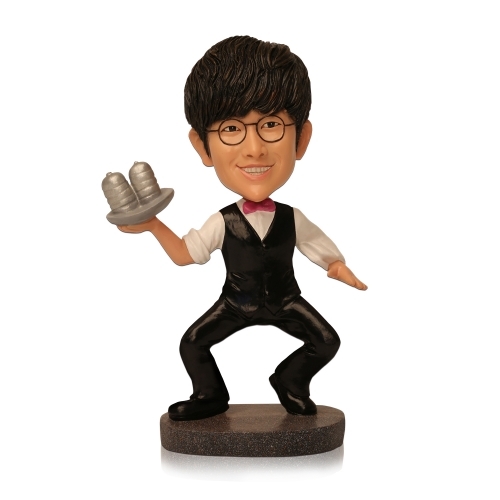 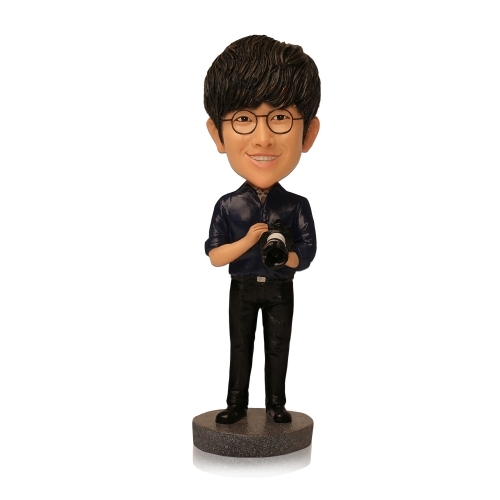 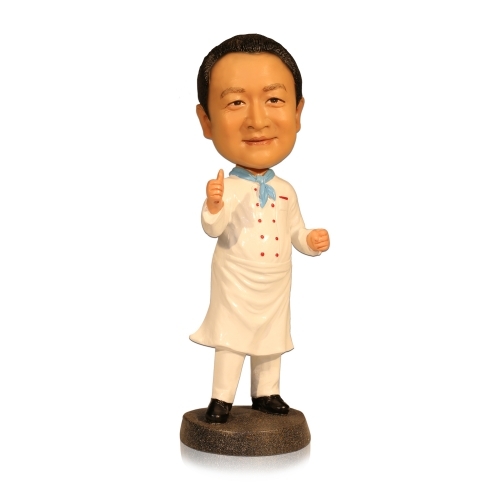 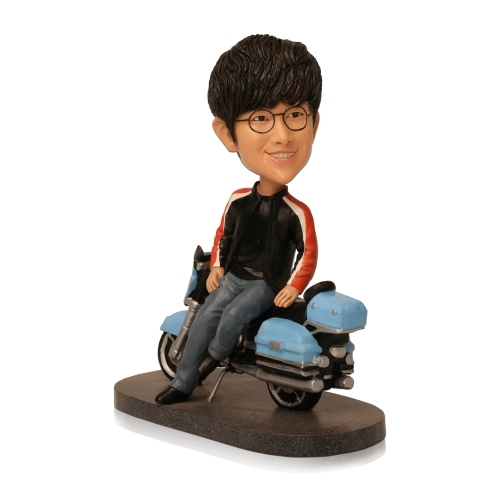 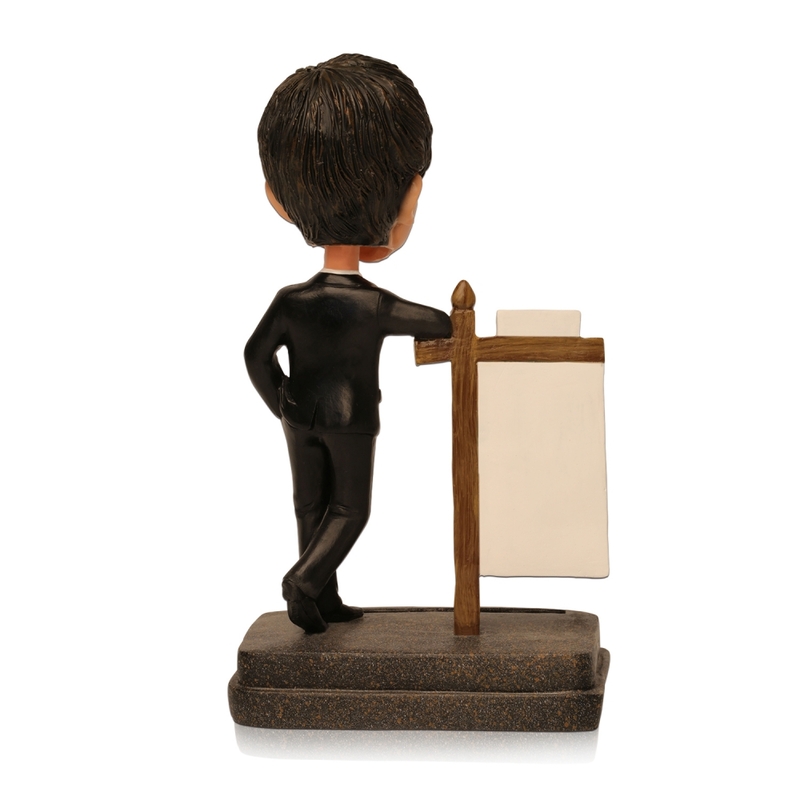 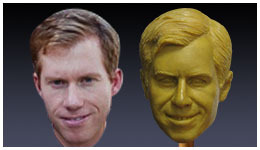 Celebrate your latest business victory with a personalized custom bobblehead figurine.